Never doubt the power of a group of committed individuals trying to make a difference. 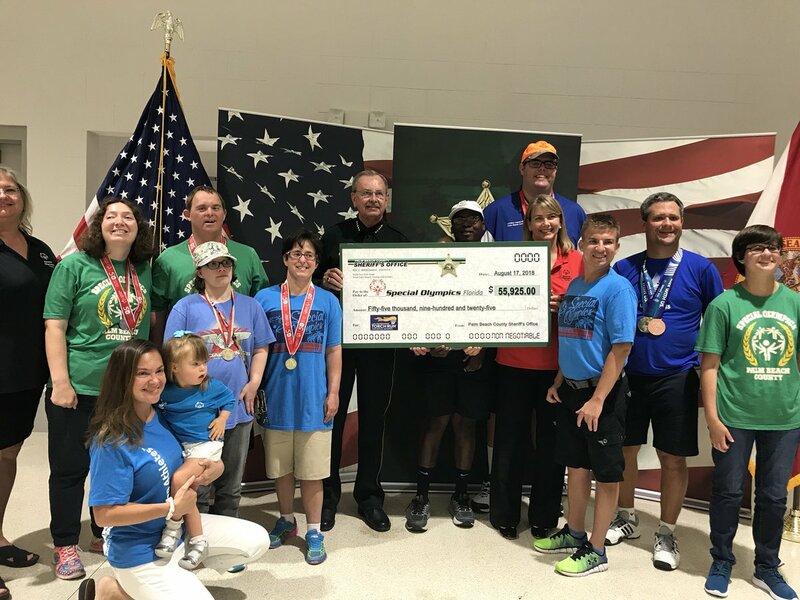 PBSO celebrated The Special Olympics Law Enforcement Torch Run 35th anniversary by raising $55,925. Thanks to all those who participated in this year’s Law Enforcement Torch. 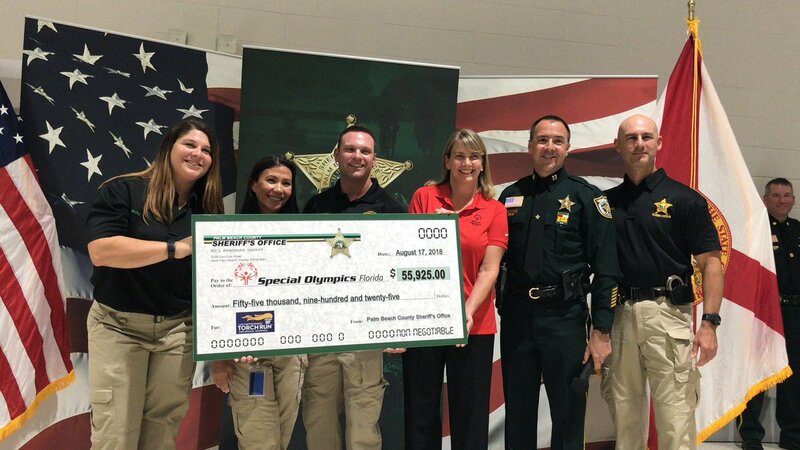 This year PBSO raised $55,925 for the SpecialOlympics. Today is particularly special because it’s the 35th anniversary of the SpecialOlympics Law Enforcement Torch.